The GM Building, named for its builder and original occupant General Motors, is a 57,000 square foot 3 story office building built in 1988. 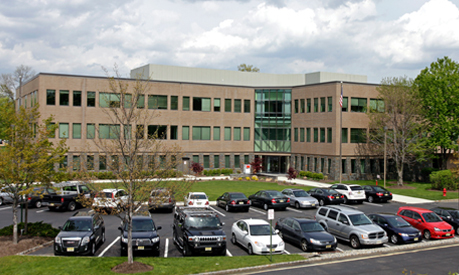 The now multi-tenant building is centrally located in the Mack Cali Business Campus in Parsippany and was sold in 2009 to an investor/user. 9 Sylvan Way is a great example of Accordia’s ability to adapt to changing market conditions and to respond to an institutional partner’s needs. Accordia acquired 9 Sylvan Way in partnership with a major institutional fund in 2007. 9 Sylvan Way sits on 6 landscaped acres in the center of the Mack Cali Business Campus in Parsippany, New Jersey, one of the most prestigious office parks in Northern New Jersey. The campus, which is the headquarters location for numerous nationally known firms, offers unparalled access to the regions major highways. It is bounded by I287 and RT 10 and is just south of intersections with I-80 and RT 46. It is 10 minutes from Morristown Airport, one of the region’s leading corporate aviation facilities. The Morris Plains and Morristown rail stations provide commuter access to New York and the Northeast Corridor. 9 Sylvan Way is a 57,000 square foot office building designed to institutional standards by the world famous architectural firm of Skidmore Owings & Merrill. It was constructed in the mid 80’s as a Regional Headquarters for General Motors Corp., which continued in occupancy until 2008. In mid 2008 the GM division occupying the building was its home mortgage lending group. With the collapse of the housing market in 2008, GM shut down the division and the property went from 100% occupied to 40% occupied. ARV’s partners decided that, with the slowing of the rental market brought on by the new recession, its interests were best served by selling the property.  Accordia, contacted a local developer with whom it had a long relationship. This developer was seeking to buy a property to satisfy the expansion needs of a long term tenant in one of its other properties. Despite adverse market conditions, Accordia facilitated a sale of the property within six months.